Have you considered joining us yourself, or giving the gift of membership? For just £30 per annum you can join Bath Preservation Trust as an annual member to enjoy free access to our four museums for 12 months. 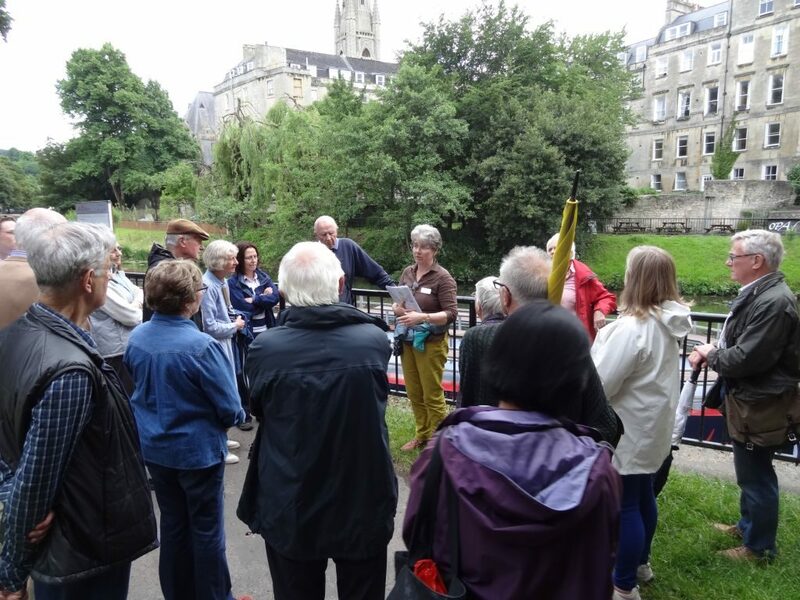 Other benefits include invitations to visit stately homes (many private, not normally open to the public), walks&talks in Bath with experts, receptions and out-of-hours events. Your voice will join others when we ask for members’ feedback on campaigning and development issues of the day – in Bath and its environs. Click on the Membership link above to find out more.